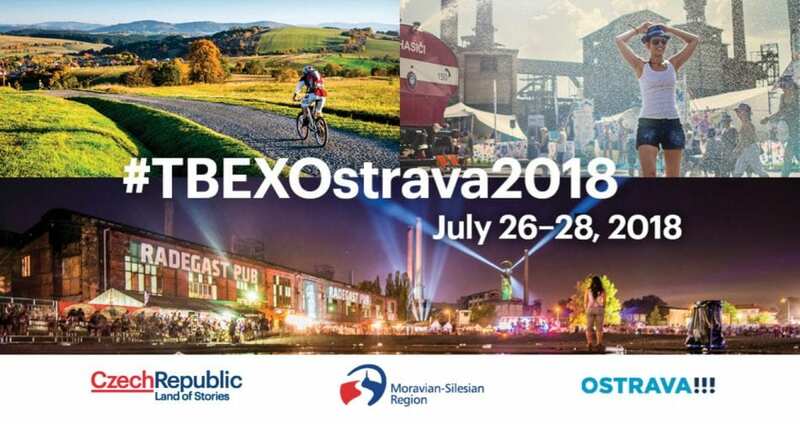 TBEX Events is offering a selection of five intensive, small-group workshops at TBEX Europe 2018 in Ostrava, CZ. These interactive and highly valuable workshops give participants an exclusive opportunity to work and learn in a more comprehensive way that isn’t possible in the conference breakout sessions. The workshops are each led by award-winning professionals, and are excellent opportunities for anyone interested in comprehensive skill building in branding, travel writing, proven SEO strategies, video editing, or beginning blogging. Space for each workshop is limited and is offered on a first come-first served basis. 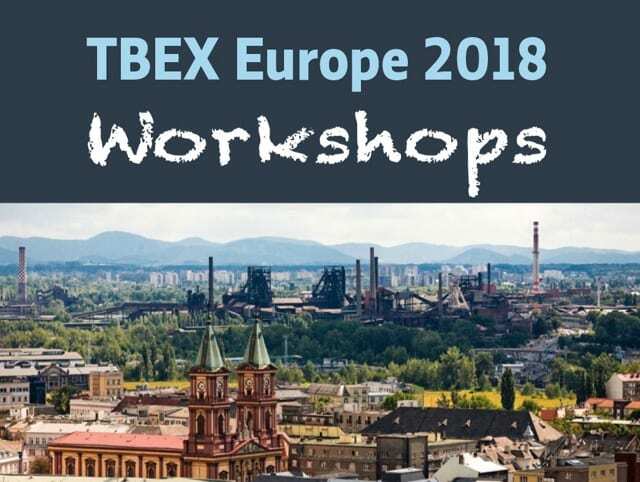 Click on the link at the bottom of this page to access the sign-up page for the TBEX Europe 2018 Workshops. Where’s that confounded angle? It’s great that you went somewhere, but what’s the story? David Farley is the author of “An Irreverent Curiosity: In Search of the Church’s Strangest Relic in Italy’s Oddest Town” and “Underground Worlds: A Guide to Spectacular Subterranean Places.” He’s a Contributing Writer at AFAR magazine and his writing regularly appears in the New York Times, the Wall Street Journal, National Geographic Traveler, and BBC. He has taught travel writing at Columbia University and NYU. This session is aimed at those just starting out in their blogging career and want to kick start their blog with the steps needed to build a solid base for a full time, income generating business. Learn valuable lessons from the mistakes and the successes of professional bloggers, learn what it takes to get noticed and thrive in today’s blogging world, and turn your hobby into a career. Knowing your audience, building an audience and authority. Deciding on and building services offered. Creating products and improving branding. Pitching brands, tourism boards and DMO’s. Professional communication at all times (email pitches and replies). Providing ROI for every brand you work with. With thousands of new bloggers entering the field each year, how do you make your blog stand out? How do you find your niche, then establish yourself as an authority within it? And how can you capitalize on that authority, selling your expertise rather than your soul? Building on 25 years of journalism experience and 40 years of combined business management experience, Bret Love & Mary Gabbett have created a mastermind-style workshop designed to help refine your branding vision and provide a blueprint for blogging success. This 8-hour workshop guides you through every step of the branding process, from crafting your mission statement and elevator pitch to PR outreach, working with media, and monetization. By the end, you’ll walk away inspired and empowered to grow your blog bigger and better than ever before. This workshop sold out at TBEX Ireland in 2017 and space is limited to 15 people, so reserve your spot early! 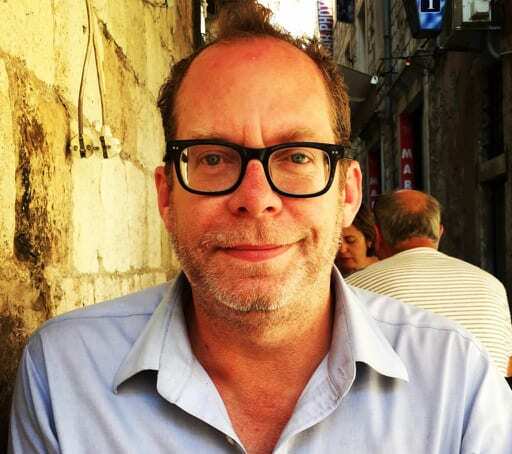 Bret Love is a journalist/editor with over 25 years of print and online experience. 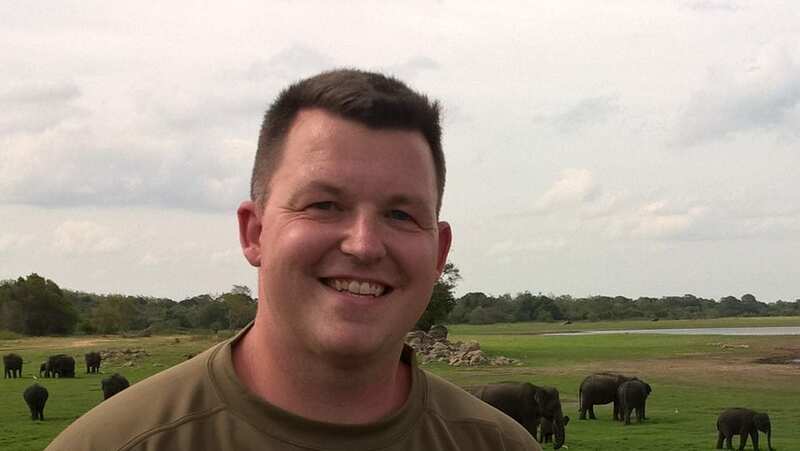 As a blogger, he’s built a niche ecotourism/conservation site, Green Global Travel, into one of the top travel blogs in the world by combining inspiring storytelling, sound SEO, and innovative approaches to social media. He’s become increasingly in-demand as a speaker, covering topics ranging from branding and social media marketing to responsible travel and how DMOs can work with bloggers. He’s also made a name for himself as a branding/content strategy consultant, advising companies such as International Expeditions and Zegrahm Expeditions. Mary Gabbett spent 10 years running an industrial psychology company, coordinating with Fortune 500 executives to define their corporate identity, providing technical support and customer service, and managing clients and employees. As the co-founder of ecotourism/conservation site Green Global Travel, she oversees all organizational aspects of running the business, manages an extensive internship program, coordinates social media strategy and website maintenance, and contributes photography and videography. Editing. It’s arguably the most dreaded part of the video production process. It’s hard. It’s intimidating. It’s complicated. It’s time consuming. It’s not worth the effort. Better to farm out the editing and pay someone else to do it. Right? Well, at least that’s what most people seem to think. But imagine, for a minute, the crazy idea that editing video isn’tactually hard. It isn’tall that intimidating. That editing can in fact be fun. And that yes! You cando it, and do it well! That’s the idea behind this intimate, hands-on workshop with Lone Star Emmy-nominated producers Nikki and Dusty Green of the PBS/Create TV travel show Two for the Road.Whether you’re brand new to editing or you’ve been working for years to fine tune your skills, you’ll learn hands-on, real-world video editing tips and techniques that will change the way you think about editing, give you the confidence to edit your own material, and make you a better overall video storyteller. 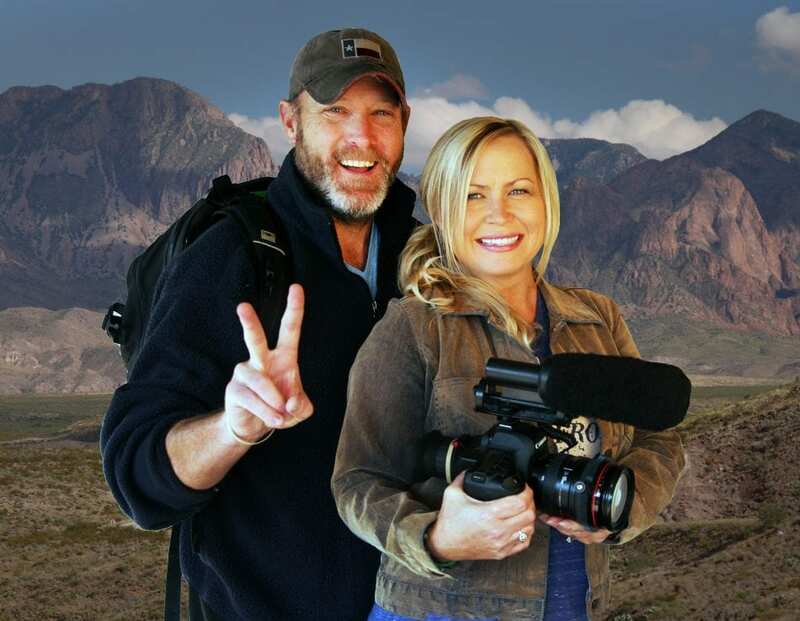 Nik and Dusty Green are the travelers/hosts/videographer/producers behind the three-time Lone Star Emmy-nominated program “Two for the Road,” one of the fastest growing, most inspiring new adventure travel shows airing nationwide across the U.S. on PBS stations and Create TV. 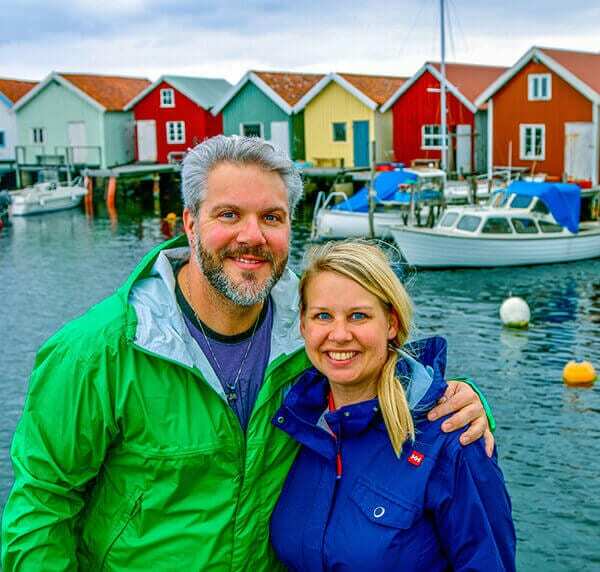 After quitting their jobs and selling their possessions back in 2007, Nik and Dusty started the Two for the Road travel blog, with a focus on producing experiential video content from the world’s most fascinating and beautiful places. They brought “Two for the Road” to television in 2017 and continue to share their stories and adventures with growing audiences both on-line and over the air. Here’s the bottom line: your blog cannot survive in 2018 without an SEO strategy. But we know that learning SEO isn’t easy and it can seem too difficult to tackle for beginners. This workshop is designed to make learning SEO fun and easy. We turn complicated techniques into a simple and easy-to-understand strategy, so you can start using it to bring more traffic to your site immediately. Our SEO Bootcamp is intense, but the lessons we will cover during this TBEX workshop will change the way you create content and will help you grow your traffic faster than any other method. We’ll make sure you leave this workshop knowing everything you need to succeed at SEO. Why you need SEO to increase your website traffic and to stand out in this competitive blogging market. Your competitors are already doing it. Don’t get left behind. How to get in good with Google: Searchers have questions. We will show you how to be the answer. 60% of all traffic goes to the first 3 results in Google. We’ll show you how to get there. Our proven keyword research method, using a variety of free and paid online tools. You’ll see examples and case studies so you can learn what really works and why. You will have the opportunity to choose your own killer keywords (with our one-on-one assistance) for up to two of your articles during the bootcamp. How to speak Google’s language to build the perfect SEO post. You will create a fully-optimised post during the workshop, which has the potential to rank on the front page of Google. How to improve your traffic through quality backlinks. During the workshop, you will create an actionable plan to build links to your blog. What key elements you must have on your site to build a better brand and gain authority in your niche. 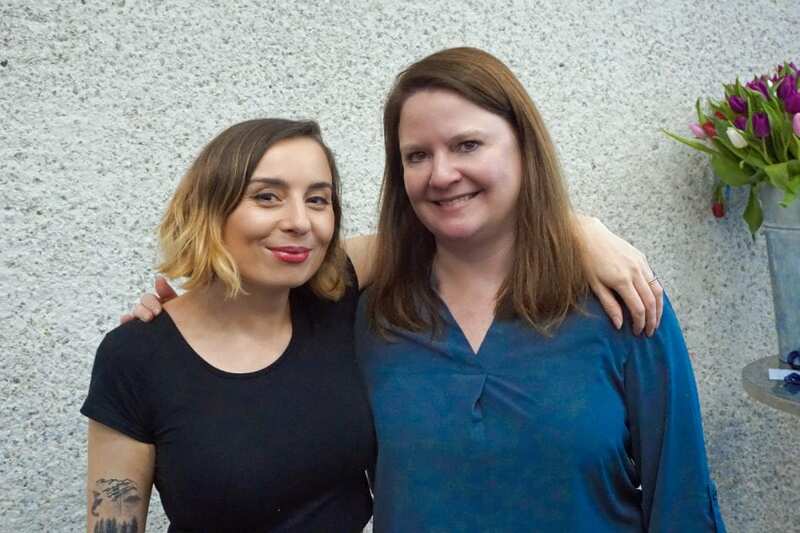 Gemma and Laura are the brains behind Make Traffic Happen — a website full of free resources, a Facebook support group, and two successful eBooks. After presenting their proven SEO strategy to a packed-out audience in Ireland last October, the team behind Make Traffic Happen have returned to work with a small group of bloggers who are serious about winning at SEO. Gemma and Laura know this proven strategy works because they developed and use it themselves. Gemma increased her site’s page views by 291% in one year, even while working full time as a high school teacher. Laura doubled her traffic in the first year of using this strategy, then doubled it again the year after. It works for those who work it. It’s not magic. It is a proven strategy and set of techniques which Make Traffic Happen will share during this intimate, structured, and actionable workshop.